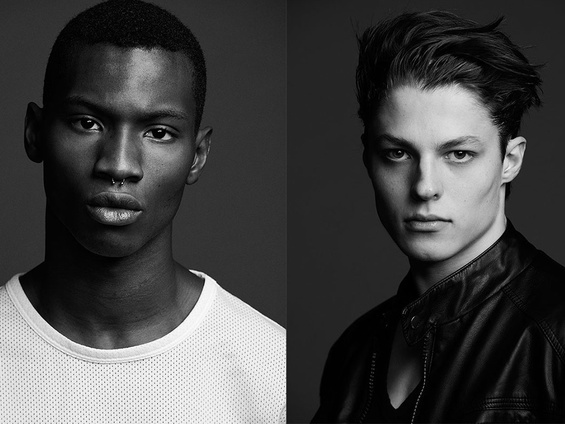 NYFWM – That’s a wrap! 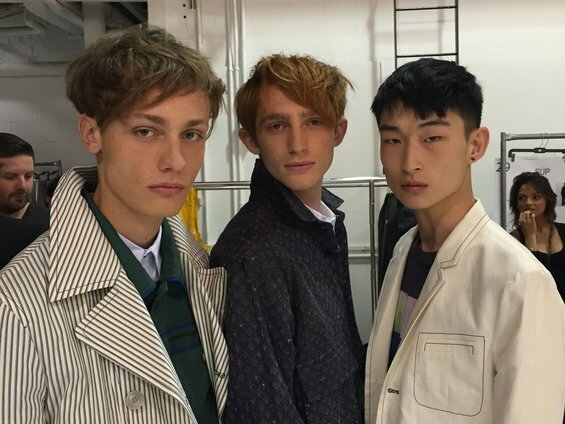 Jonathan Shia’s NYFWM male model recap. 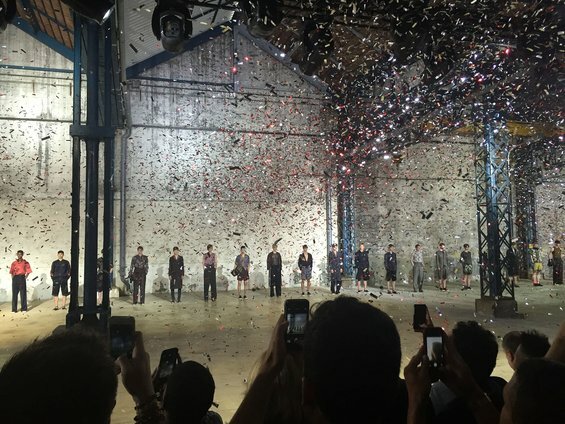 Paris Men’s Fashion Week – That’s a wrap! Jonathan Shia’s PMFW male model recap. Melodie Jeng snaps the au courant models of Paris Fashion Week. Take a look back at what made the Spring/Summer 2015 season memorable for some of our runway favorites.